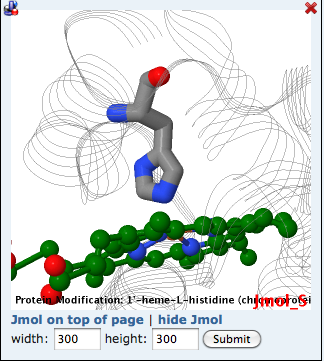 The sequence tab displays annotated sequences of polymer chains present in the selected structure. These annotations can be viewed in diagram form and in Jmol. SCOP - domain annotations from the SCOP database. CATH - domain annotations from the CATH database.